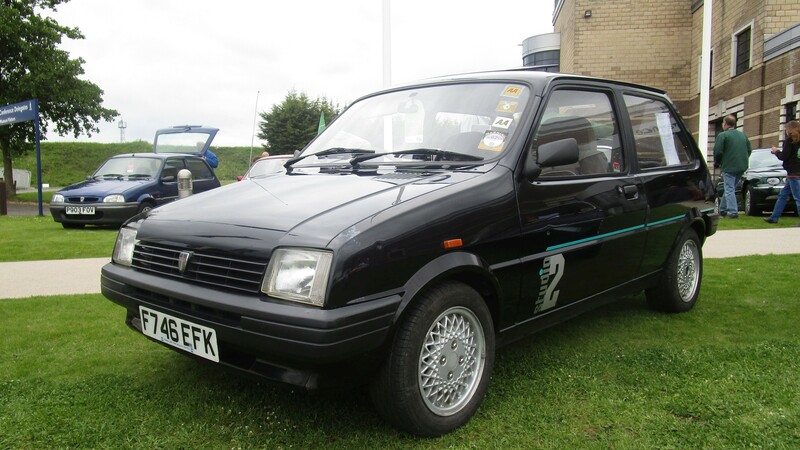 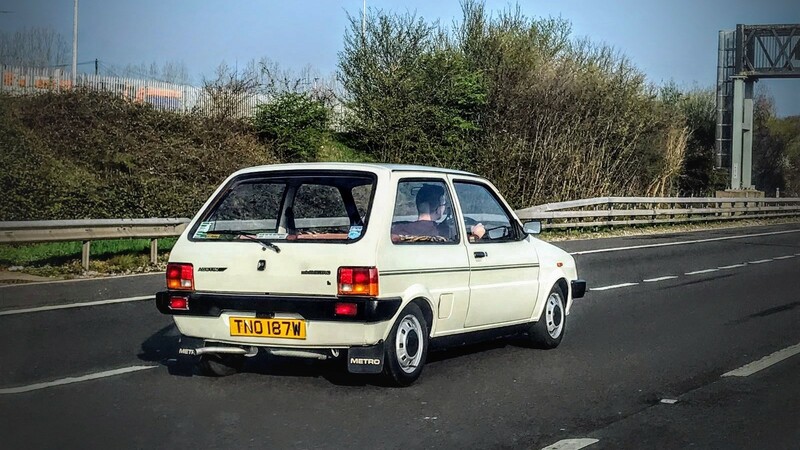 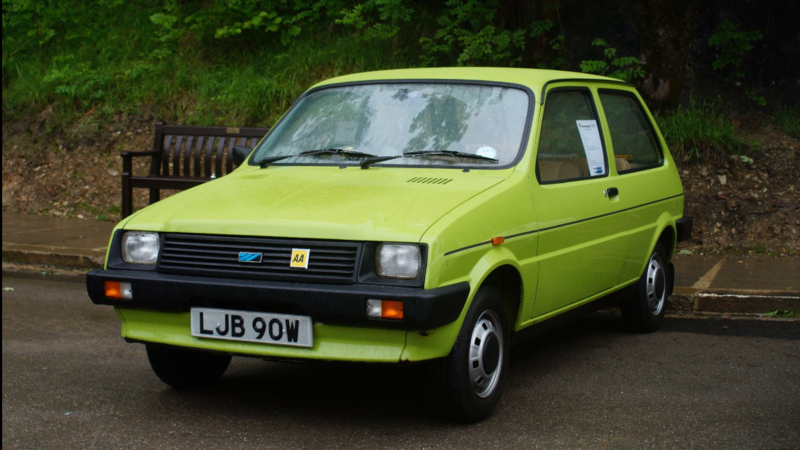 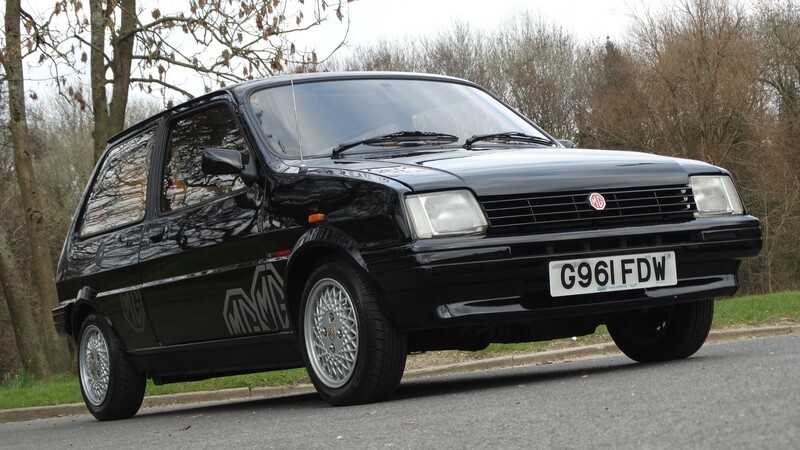 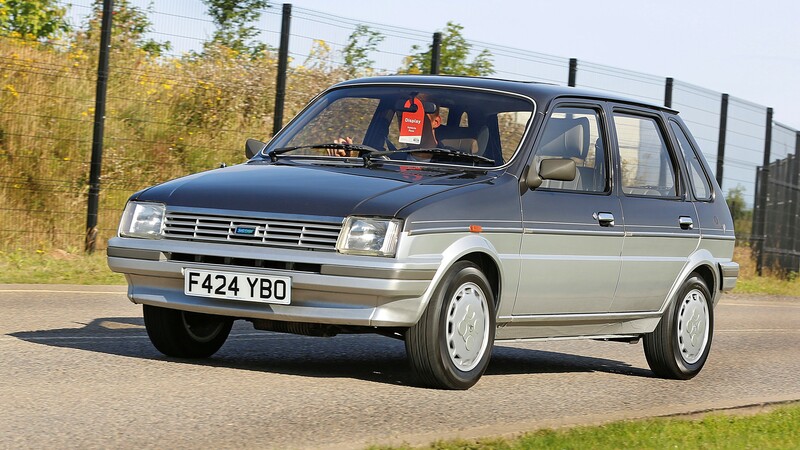 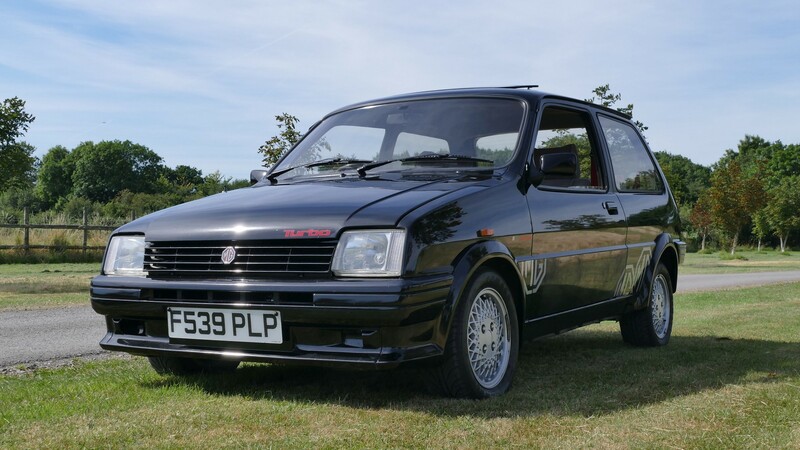 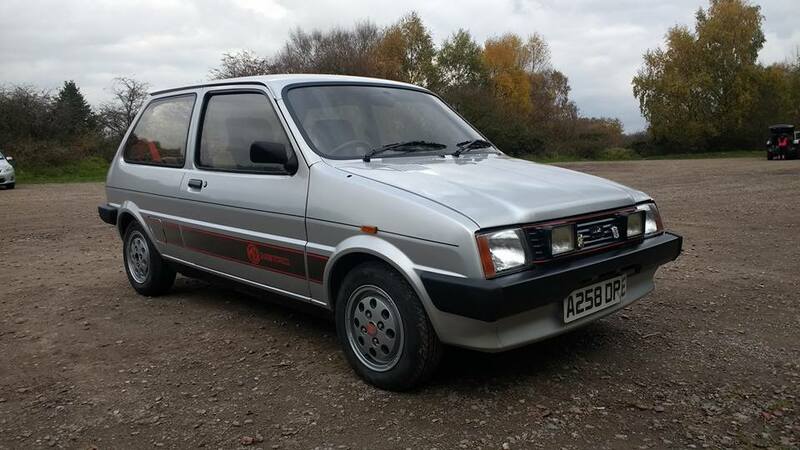 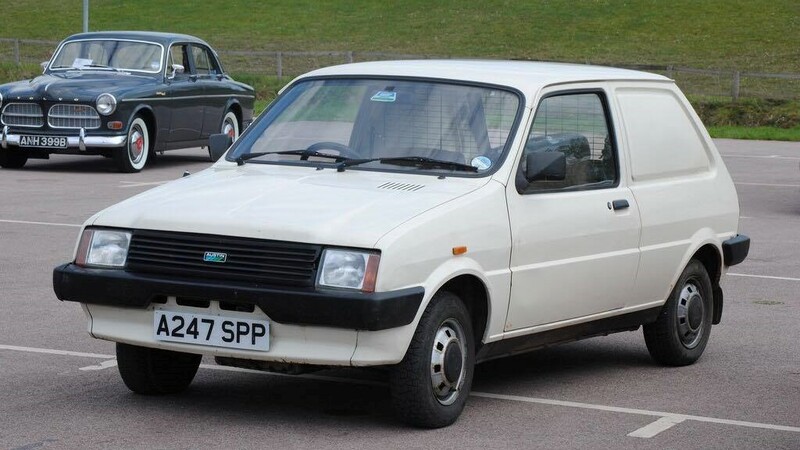 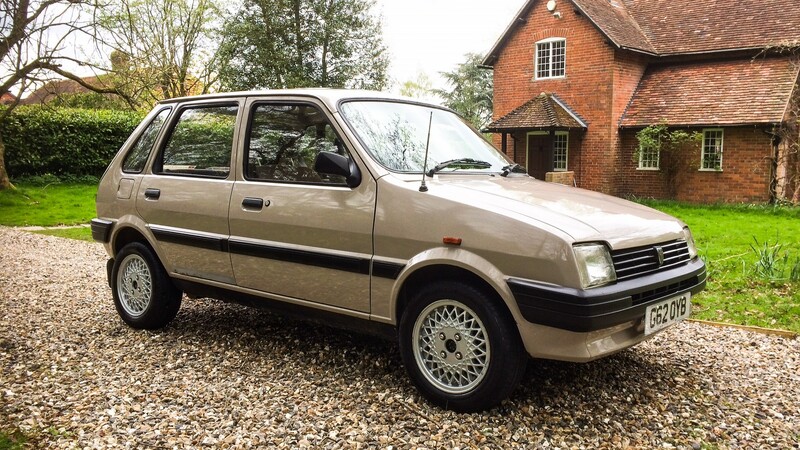 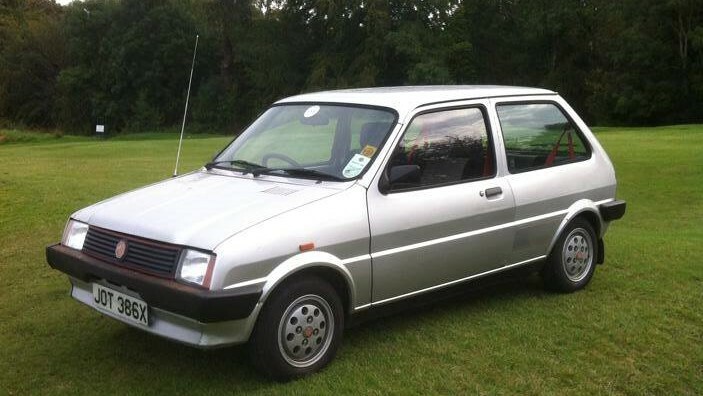 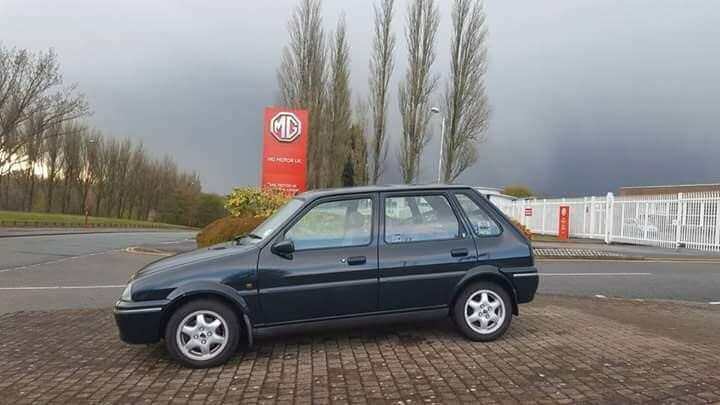 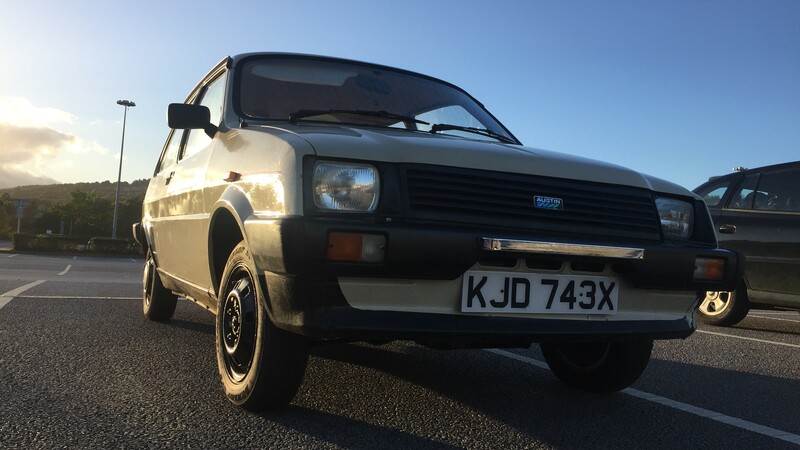 The Austin miniMetro was launched on the 8th October 1980, as a ‘British car to beat the world’ and, by the time production ceased in 1998, over 2 million cars were made. 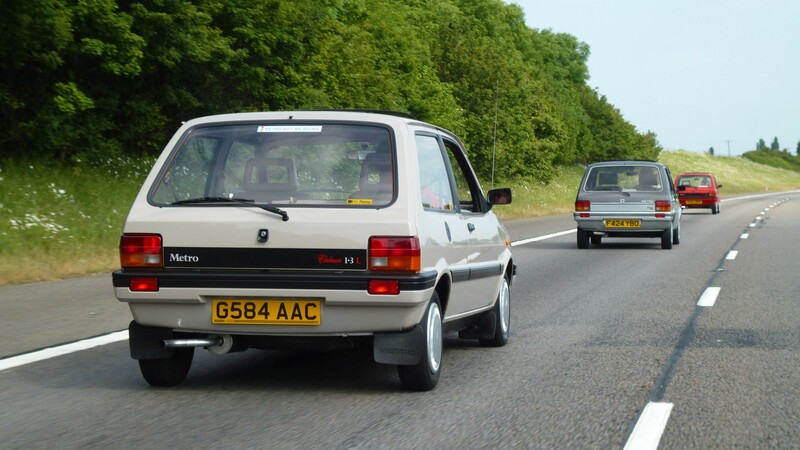 Today, probably less than 1% of these cars survive. 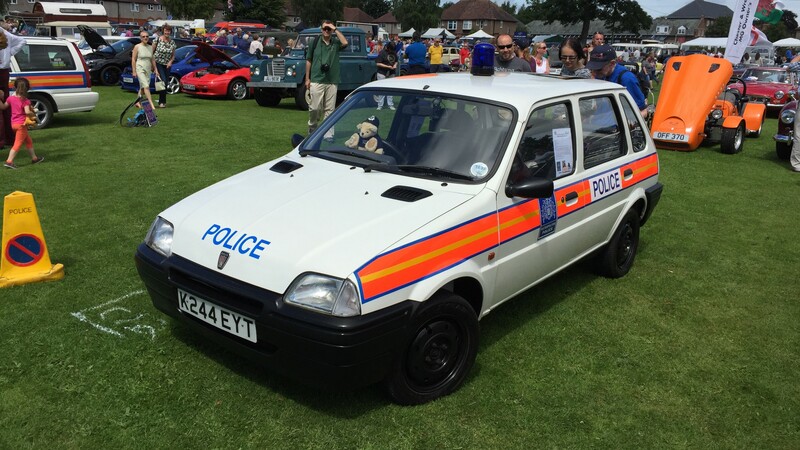 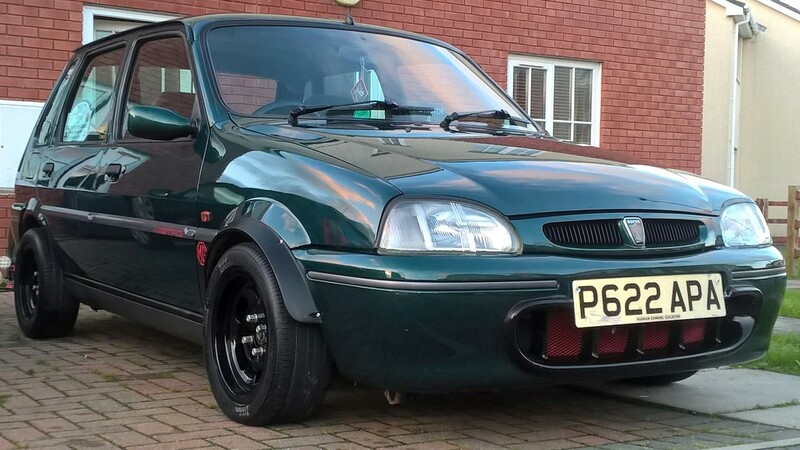 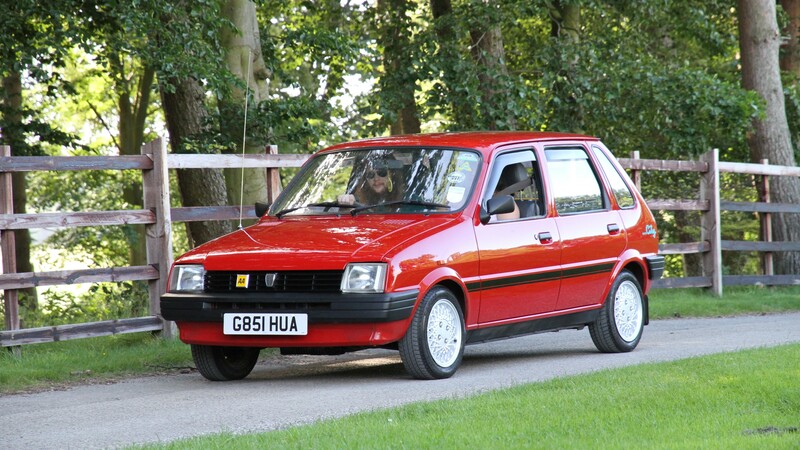 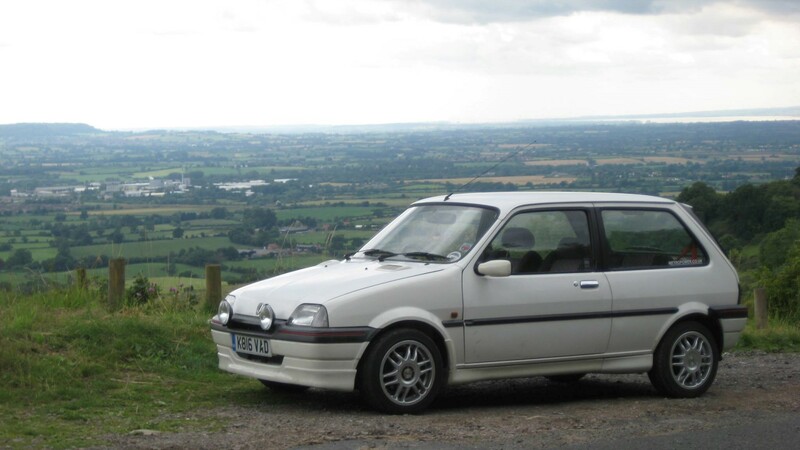 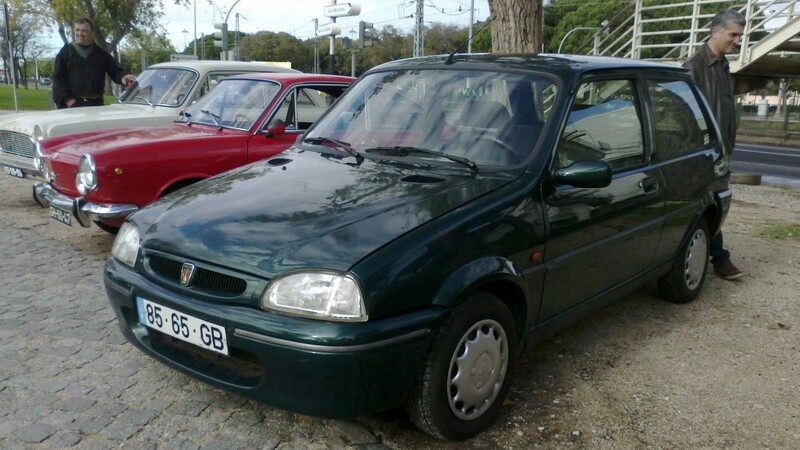 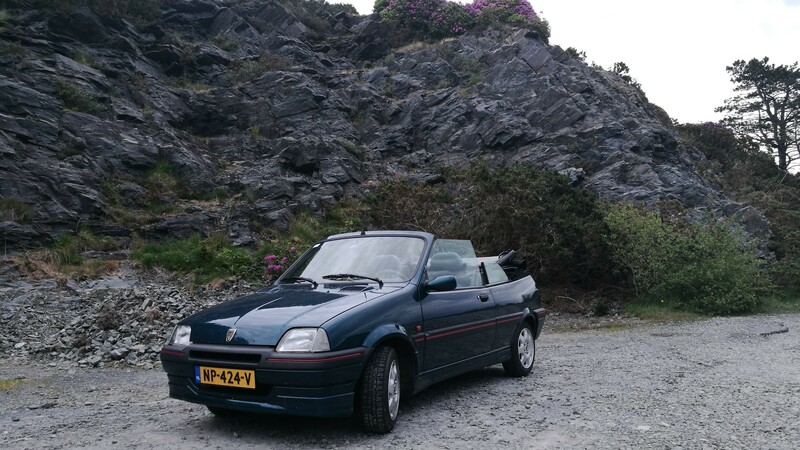 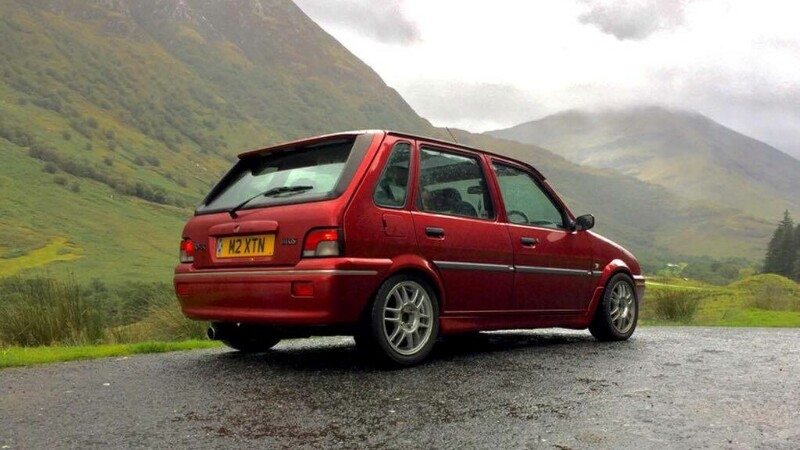 The Metro Owners Club officially formed in February 2009 as a group of enthusiasts celebrating a fantastic little car. 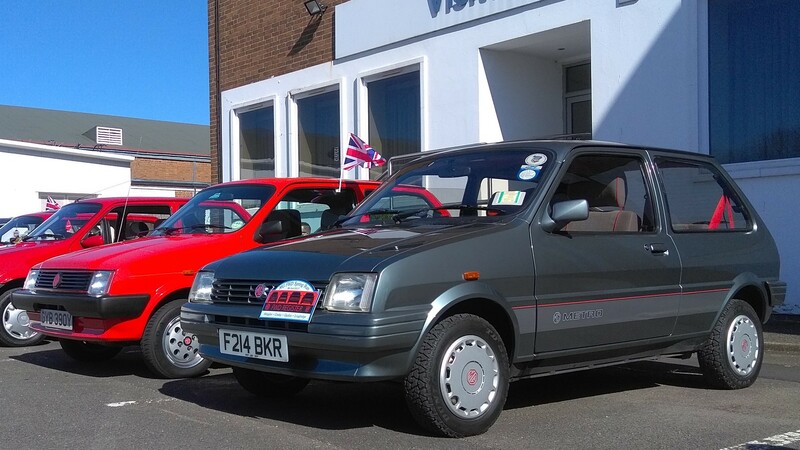 We cover everything from 1980-1998, welcoming Austin, MG and Rover Metros as well as the Rover 100. 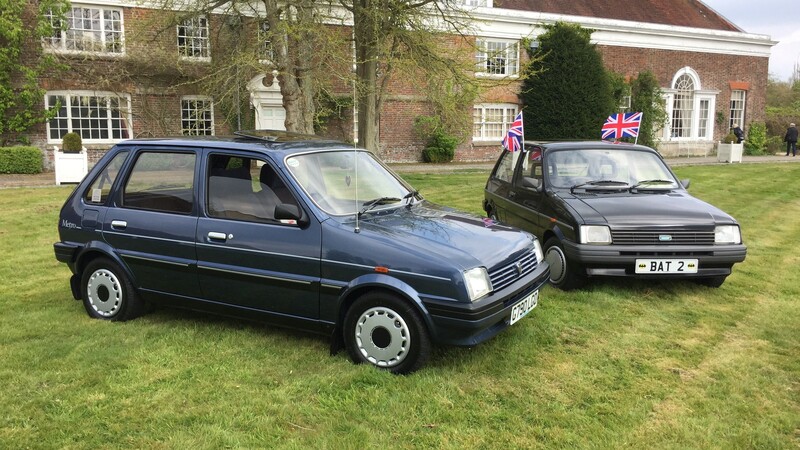 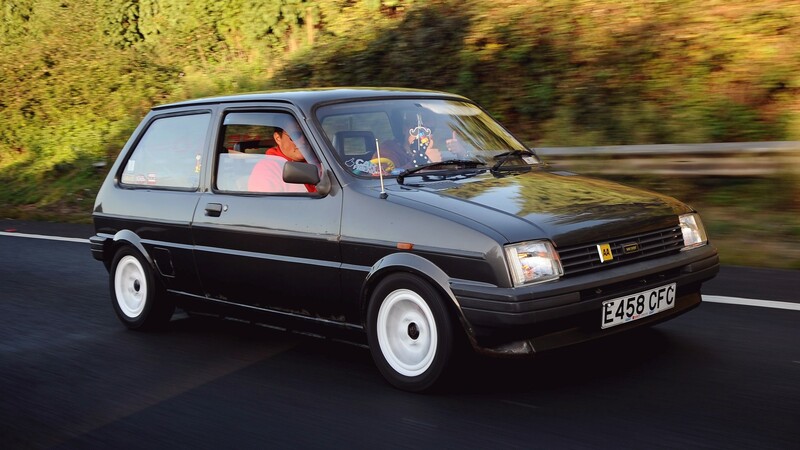 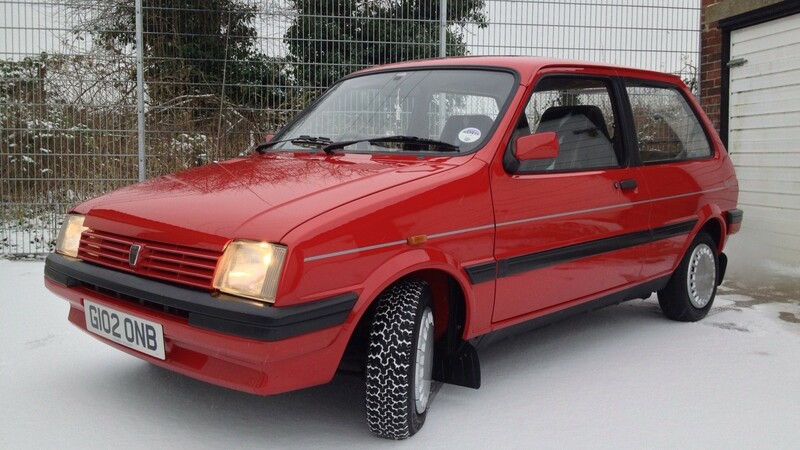 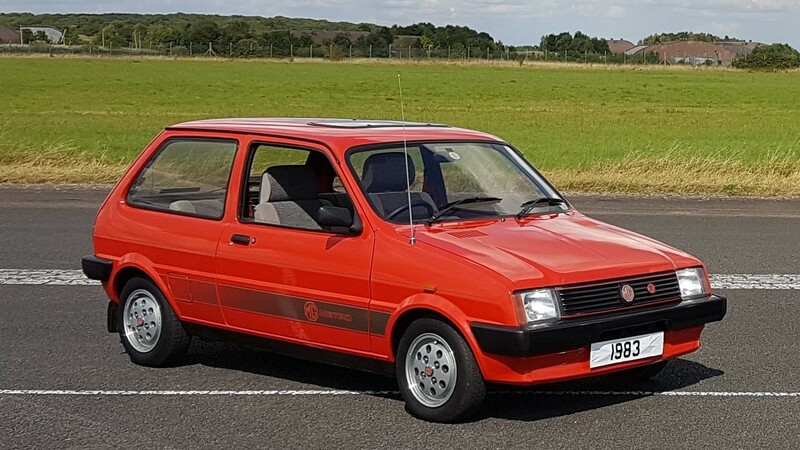 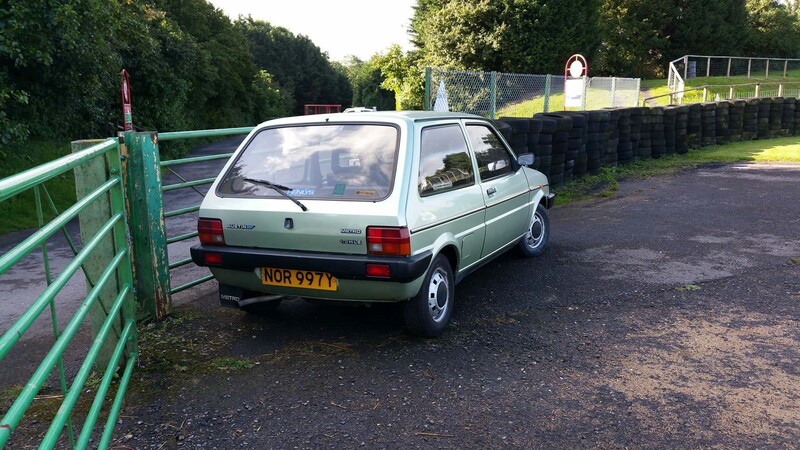 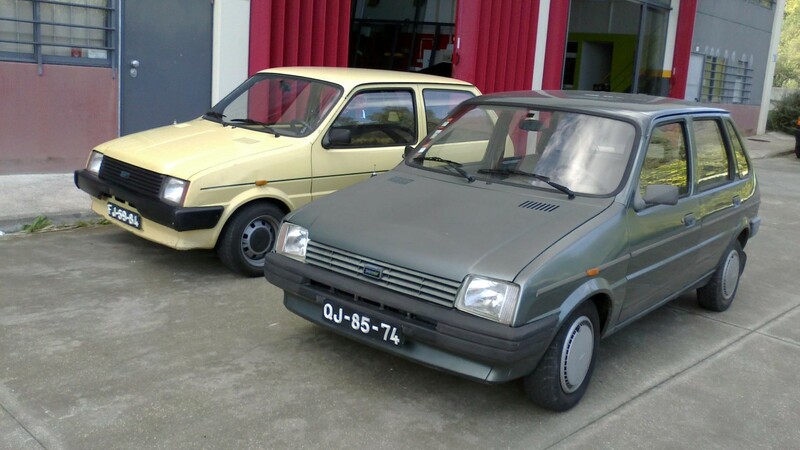 We whole-heartedly welcome all Metro and 100 owners; whether you own a perfectly preserved original example, a well-loved and well-used daily or a modified masterpiece, if you love these cars as much as us then you’ll fit right in. 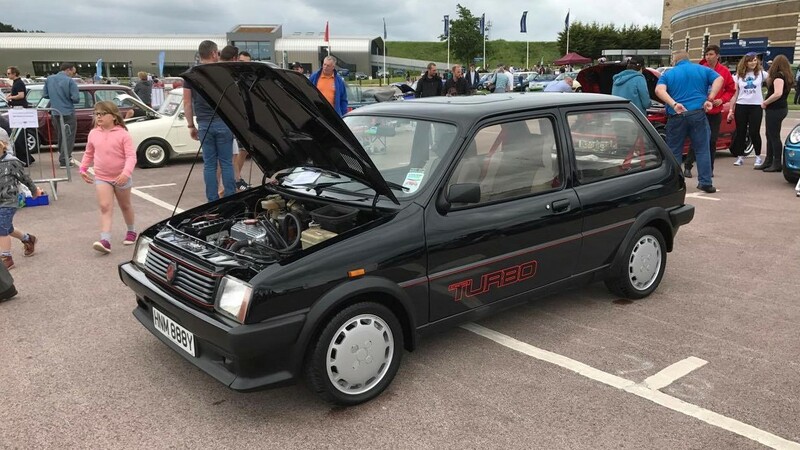 If you’re interested in the club there are details of how to join under the “Join Our Club!” tab and we have a Facebook group that welcomes all enthusiasts regardless of membership. 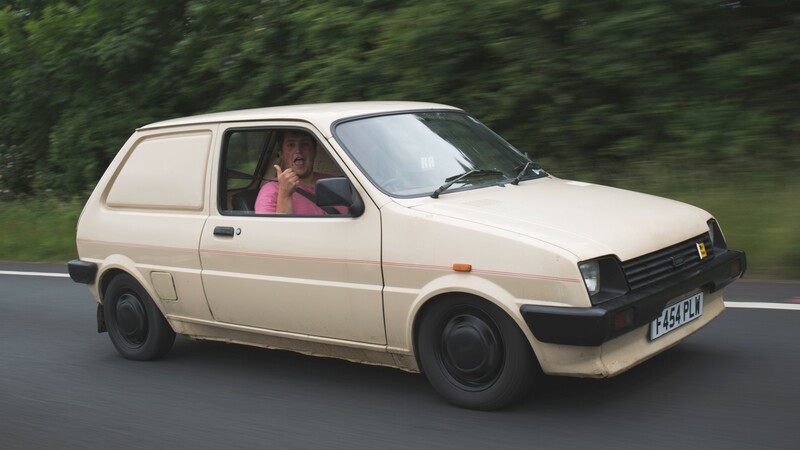 We are a very friendly bunch so if you ever see us at a show we’re always happy to have a chat so do come and say hello!